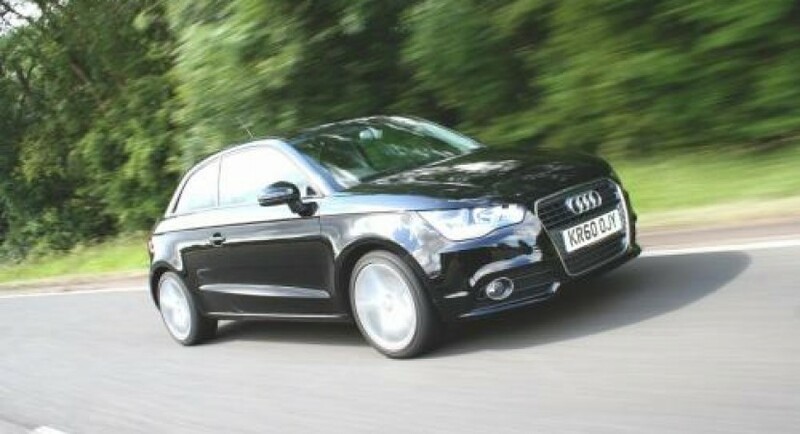 The current Audi A1 receives a performance package from the British tuners at Superchips, the tuning kit in question being able to increase significantly the performance of the small model. 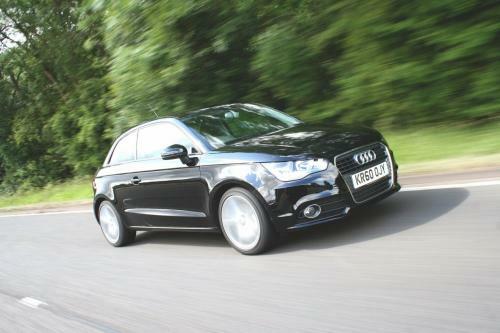 Superchips is a British tuning house which develops mainly performance packages, this time the Audi A1 being the target. To be more precise, Superchips decided to improve the 1.4-liter TSI engine which fits the German model by adding additional power. According to the official details, the Audi A1 1.4 TSI is able to deliver 148 horsepower and 228 Nm of torque thanks to a remapped ECU unit. The standard model offers 122 horses and 200 Nm of torque, therefore, the British company managed to squeeze extra 26 horses and 28 Nm of torque. This extra power allows the German model to sprint from 0 to 100 km/h in 7,8 seconds, more than a second faster compared to the standard 8,9 seconds. “Superchips’ in-house engineers have undertaken a detailed examination of the A1’s 1390cc, direct injection, turbocharged engine and the Audi’s Bosch MED17 ECU,” says Superchips. The performance upgrades is priced at £455 while it is available now in UK thanks to Superchips’ dealer network. Alfa Romeo 4C Coupe Hokusai Breaks Cover at Private Exhibition in L.A.
Porsche Cayman GT4 Online Configurator Hits U.K.